Our Kids at Home: check. love you sweet little middle piddle. 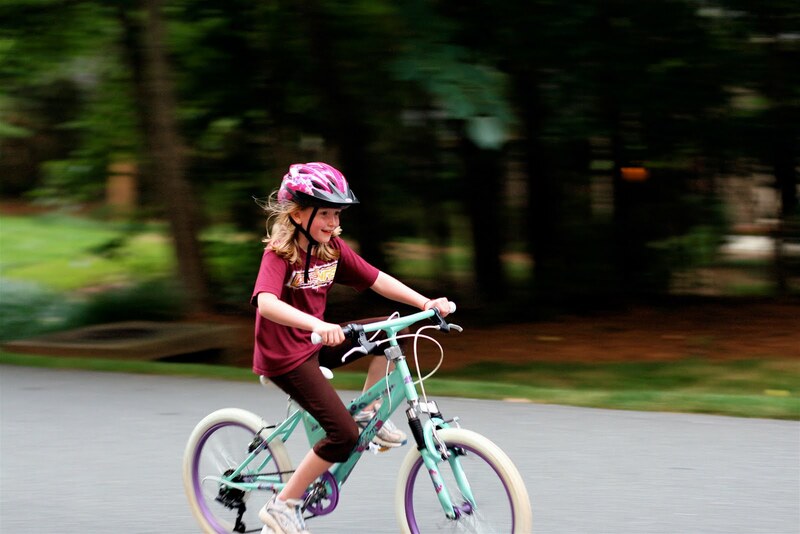 I love the picture of Lauren riding her bike. You are really really talented! I really enjoyed seeing the pictures of the family that won a photoshoot from you. YAY LAUREN!!!! So fun watching you last night!!!! How much fun is that. Riding with the wind. Lauren must feel very accomplished. Give her a big kiss from me.